Eye floaters are specks of debris in the vitreous humor that usually follow a person’s line of vision. This can be experienced by anyone at any point of time, but is more common with progressing age. 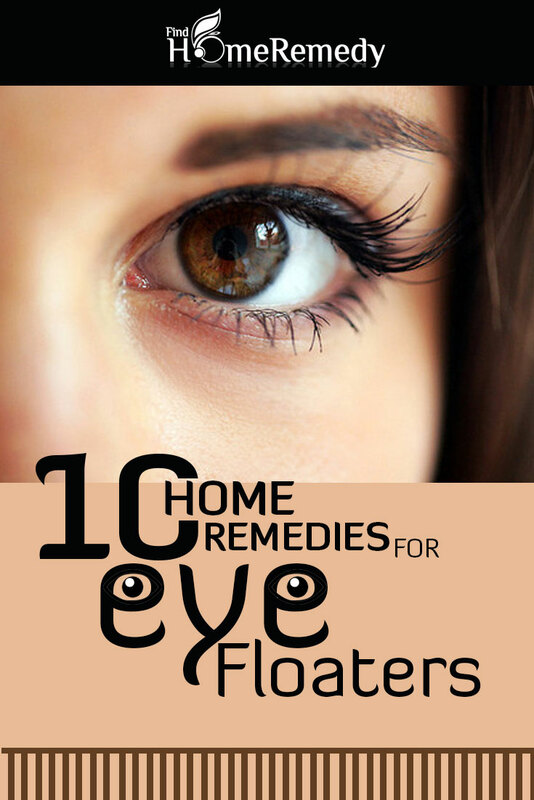 These are a few natural remedies for eye floaters. After an extended period of straining of eyes, take a break. Close your eyes and relax your muscles. Try focusing on a soothing memory and create an image in your own mind. Relaxing is the best way to avoid eye floaters. Close your eyes and place a cloth soaked in warm water over your eyes. 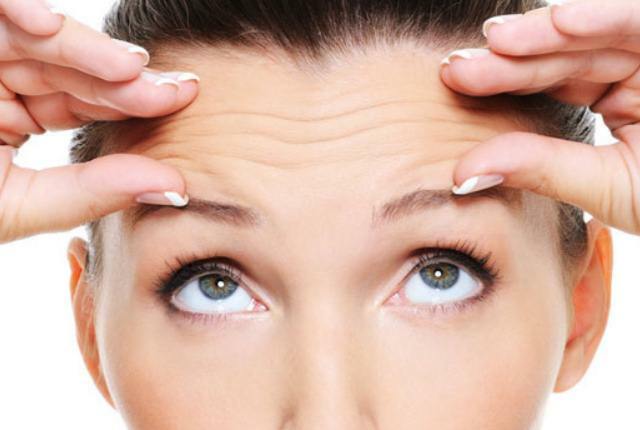 Massage your temples gently and repeat this exercise on a regular basis. This helps relieve stress and also keep eye floaters at bay. You could also rub your palms together and place them gently on your eyes. The natural heat from the palms is very soothing and stress-relieving. Exercise your eyes by rolling them in a circular motion clockwise and then anti-clockwise. Repeat this exercise 10 times in a day, and follow this procedure daily for effective results. Another exercise involves holding an object like a straw or a pencil with your arms completely stretched out. Focus on the object and then slowly move the object towards you till it is almost six inches away from you. Keep your focus riveted on the object. Repeat this exercise 10 times regularly. This also helps relieve eye floaters. You can also practice certain Yoga positions after consulting a Yoga instructor. Limiting the use of computer and television viewing can go a long way in preventing these eye-floaters. Bilberry can be eaten fresh or added as an ingredient in jams or juices. These have a high level of anti-oxidants that strengthen the retinal tissue and prevent eye floaters. 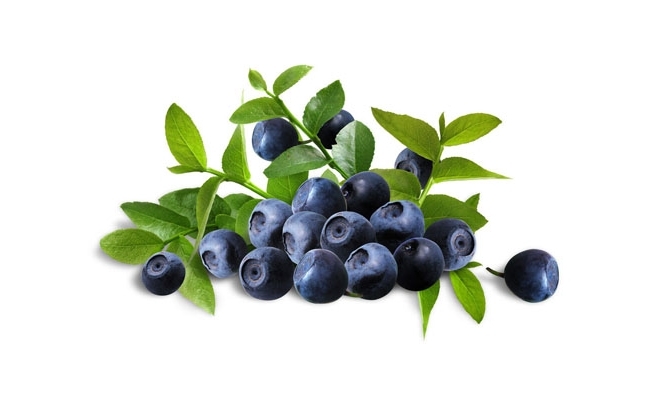 The blue pigment anthocyanin presents in bilberry help in the vision enhancement function. 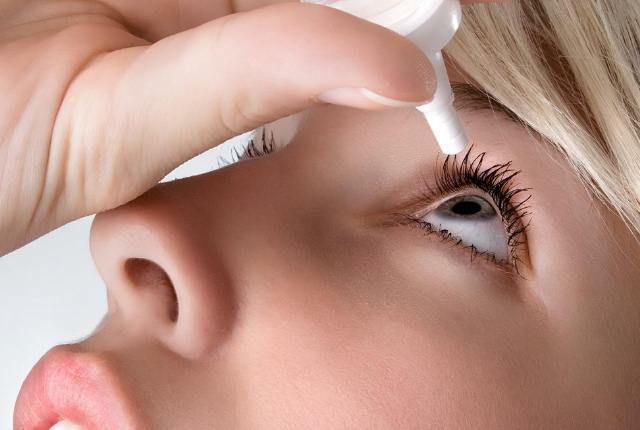 Eye floaters might be the result of accumulation of toxins in the body, which increases with the progress of the age. Thus, drinking lots of water helps in washing out these toxins. Some people are also advised not to consume too much of sodium containing products. 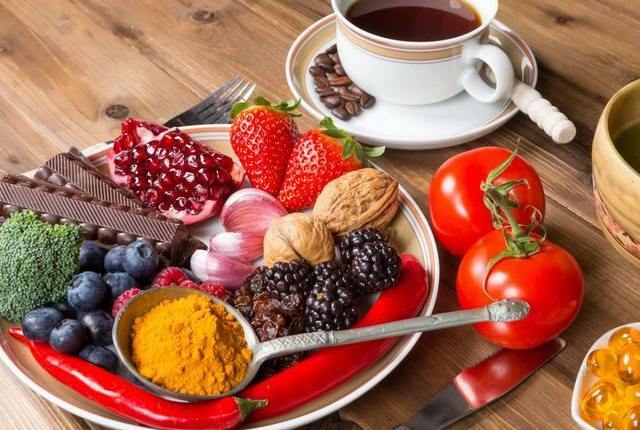 Antioxidants are known to enhance vision by strengthening retinal tissue and improving circulation. Foods rich in antioxidants such as oranges, strawberries, kiwis, green leafy vegetables clear up the debris. Green tea is the option as far as beverages rich in antioxidants are concerned. Taurine is extremely useful in maintaining proper vision. 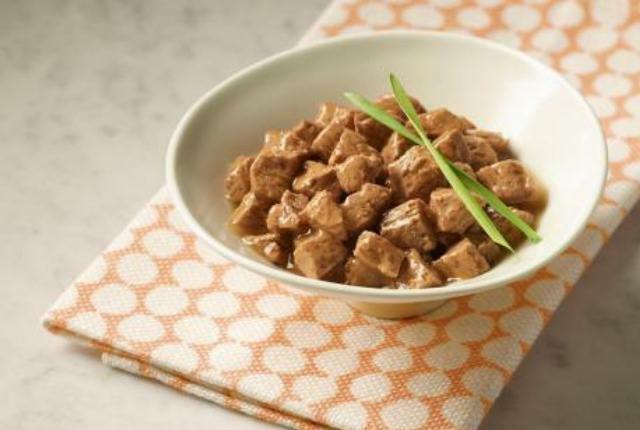 Taurine is found in high concentrations in meat and sea foods like shrimps and scallops. 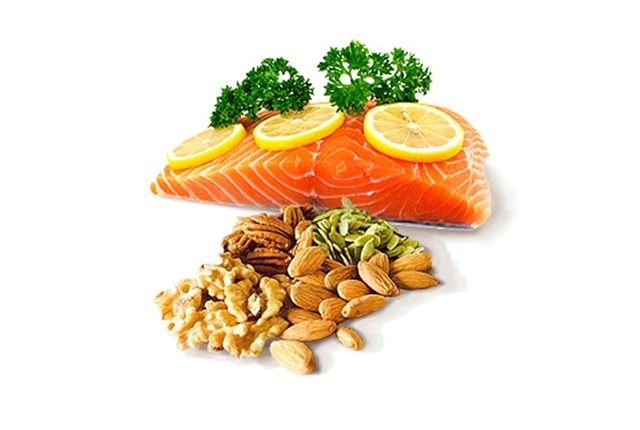 Hemp oil, fish, wheat germ and walnuts are rich in omega-3 fatty acids and are known to relieve symptoms of eye floaters. Methylsulfonylmethane (MSM) drops can also be used. These drops are extracted from certain fruits and vegetables and are naturally synthesized in the adrenals and are known to improve vision. Besides, a healthy lifestyle that includes a balanced diet, sufficient water, adequate sleep, no smoking and no alcohol only adds to a healthy life and also keeps eye floaters at bay.